Troubleshooting - Lakesight is building the technology leader for smart machine vision solutions. 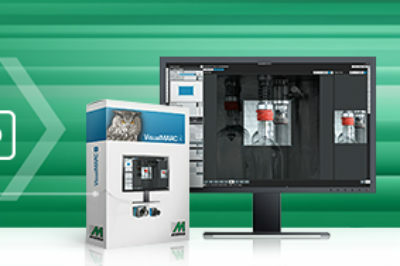 Zero-error production at maximum speed and 24/7 operation – these are the requirements to modern manufacturing lines. With machines running at high speed, the visual inspection of processing steps, tooling, and motion paths of products with the naked eye is not an option. Especially when faulty parts and machine defects occur sporadically, troubleshooting may become a real challenge. In such scenarios, high-speed video recording is ideally suited to capture movements of tools, products, and handling equipment. 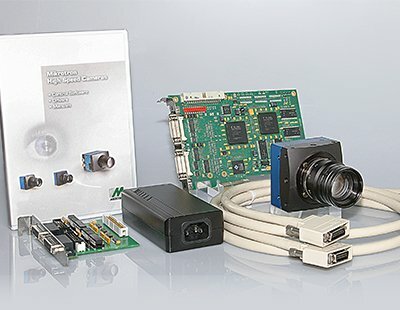 These camera systems enable quality managers and process engineers to find the root cause of quality and maintenance issues of manufacturing lines. Especially, when the users have little to no experience with video equipment, such systems must be easy to use. With decades of experience in high-speed imaging and industrial manufacturing, the Lakesight Group has the right solutions at hand for the effective inspection of production processes and troubleshooting. 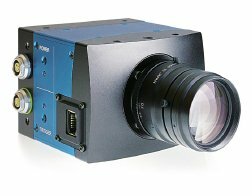 Besides high resolution and frame rate, MIKROTRON’s high-speed recording cameras offer handy synchronization with the production process for recording those multiple seconds where errors occur. If synchronization is impossible or long-time captures are needed, MIKROTRON’s high-speed recording systems are the right choice. Here, the video frames are transferred directly to a ring store hard disk system in real time. Interruptions that usually occur due to the time-consuming readout of data from the camera are omitted. Hence, long-term processes, entire testing series, and unexpected events or very fast successive single events can be recorded completely. We offer comprehensive service packages where our troubleshooting experts support you in finding quality and maintenance flaws in your production line on site.